A new phone to rule them all? There are tons of opinions and online forums overflowing with the seemingly age-old argument between Samsung and Apple. Within our school there even seems to be a divide between the decision of “iPhone vs. Android”. Amidst all of the already fierce competition, a challenger approaches: The Google Pixel. 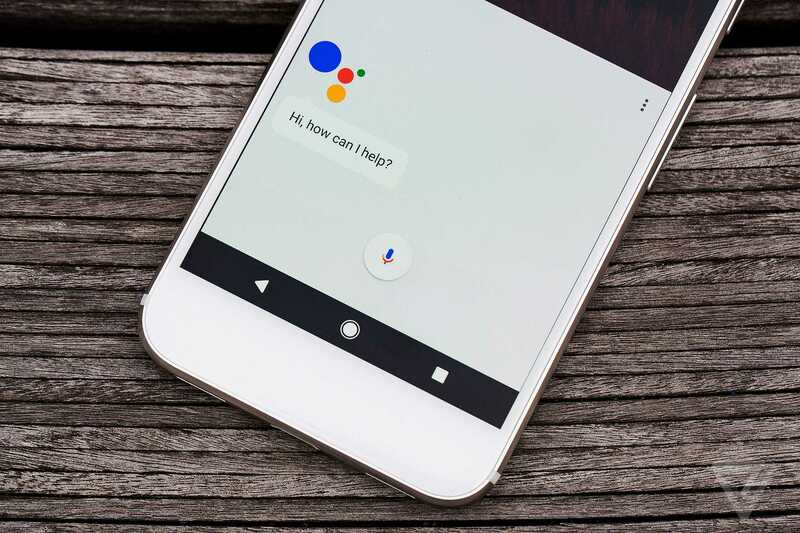 Google recently announced their release and development of a line of new products, one of which was the groundbreaking Google Pixel and Pixel XL phone. Furthermore, the technical specifications of the phone and the design are out of this world. 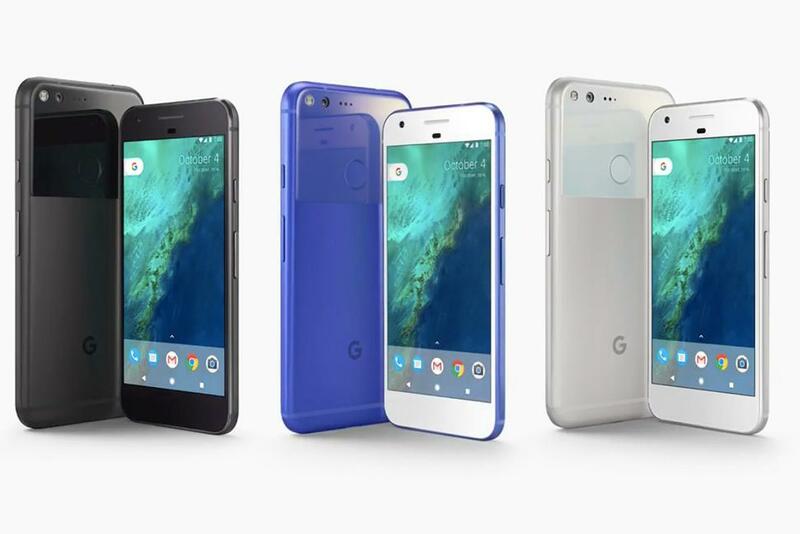 Taking a little number from the iPhone line, the Pixel phone has smooth rounded edges and a aluminum body. However, on the back they ditch the metal halfway up the phone and trade it for smooth glass and a fingerprint scanner and UI button. Although awkward for some, the button and fingerprint sensor is pretty catchy here; and it allows you to interact with your phone without clouding your screen space. Getting into the technical details, this phone is fast. Like, unbelievably fast. The Google Pixel is rocking the first ever Snapdragon 821 : a desktop PC equivalent quad-core processor to run your device. They also claim to have the market’s best camera on a smartphone, but they might be the one company to actually live up to that claim. With a massive 12.3 megapixel sensor camera combined with the streamlined Android Nougat operating system, auto-focusing, taking, and saving a photo all happen in half of a second. Not to mention new USB-C technology can allow for super fast battery charging and yes, it does have a headphone jack. Personally I have one chip on its reputation, but it’s a completely minor fault. That chin! I understand that phone designers are attracted to the idea of symmetry, but there’s no need for that chin. On conventional phones, a chin as big as this would have a home button or sensors on it, yet all the buttons are on the screen or on the back. This minor design fault is the only thing that gets on my nerves, but beyond that I’m excited for mine to come in the mail. With high controversy around the explosive sales of the Samsung Note 7, the Google Pixel may be the best android phone available. The controversy and distrust with Samsung as a company combined with Android users not want to make the great switch to iPhone could rocket this phone into of the most popular devices of 2017.